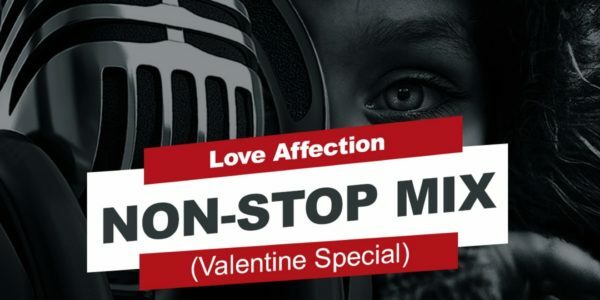 Its the season of Love, Forget about flowers and chocolates that alone is not enough to thrill your lover when its just the two of you, music is the best medium to show that special someone you care about them on Valentine’s Day. That precious moment you set up for just the two of you then you let the music do most of the talking. 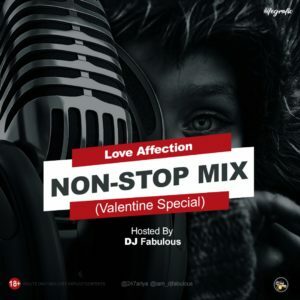 There are endless list of nice love songs from the Naija music industry from wayback/recent, but then we’ve decided to select some out of the many.